I have also inherited a love of antique jewellery and have been an avid collector most of my life. Now it is time to share! 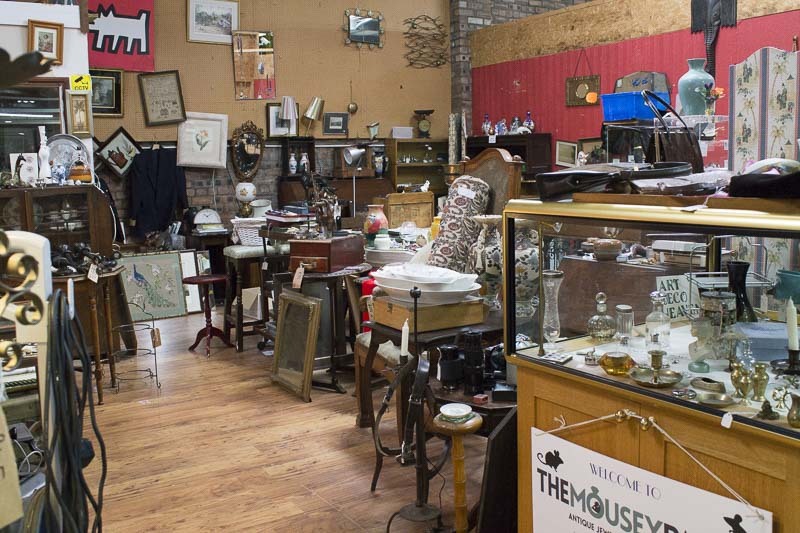 Our family benefitted from a family auction business, established in 1890, and so our family has a vintage collection that is quite astonishing. Some of it has been shared amongst family members, and some pieces are for sale. Where possible I have stated what I know or remember about each piece and over the next few months I will list as many items as I can with what I think are fair prices. Some items don’t have any family history, they will just have been bought at auction for their individual charm or beauty. Each piece I sell is, I think, rather special, so I hope you enjoy browsing through my collection. Lots of you ask me about ring sizes. Most rings can be safely and inexpensively resized up or down 4 sizes. Rings with a simple setting can possibly allow more. So please ask for advice if you are not sure and don’t let size put you off the ring of your dreams!